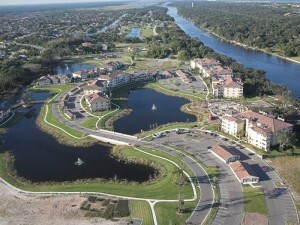 The sale was a 3br, 2ba Intracoastal condominium in the gated community of Tidelands in Palm Coast. To be specific the condo offered 1,682 sq ft of living space, had never been lived in all stainless steel appliances were in place and it came with a storage locker. The floor plan is one of the most sought after and features pillars dividing living and dining space and a large porch. The condominium sold for $132,o00. This Tidelands condo originally sold by the developer for $502,200 in February of 2007. The next sale was at sheriff auction in April of this year for $81,000. The people who purchased the condo for $81,000 listed the condo for $134,900 in June of 2011 and went under contract a few days after listing. 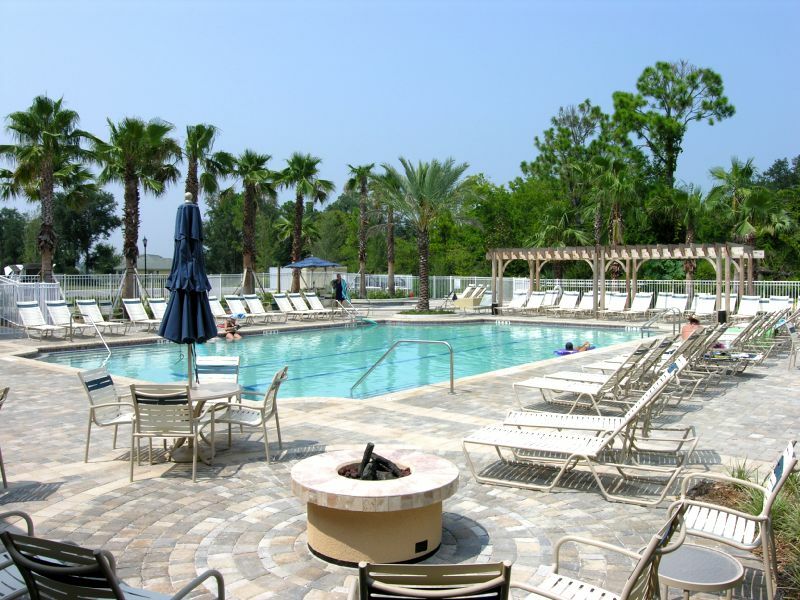 The community of Tidelands offers many amenities to residents including 2 pools, walking trails, fitness center and social room. 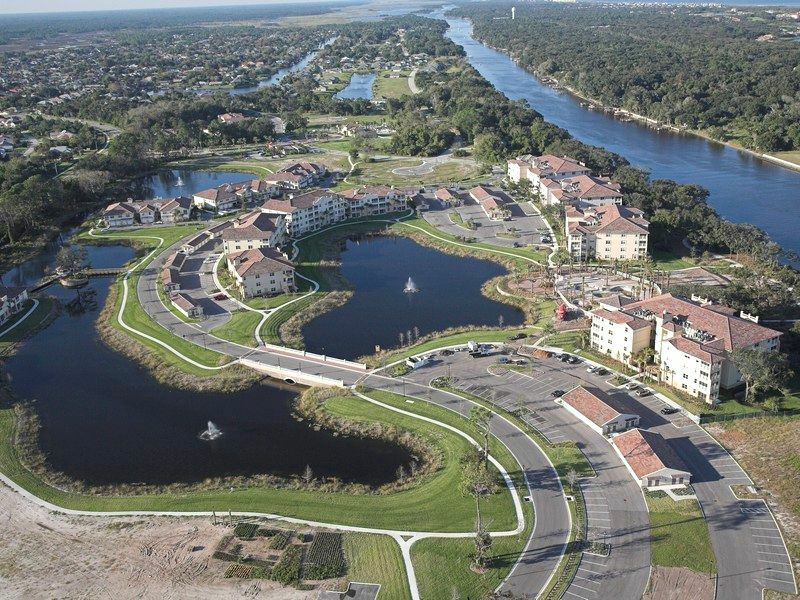 Please visit The Tidelands Palm Coast Community page for more information on this wonderful community and to check out Tidelands condominium listings as well. 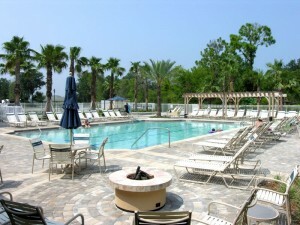 Interested in Selling your Tidelands Condominium? Contact the Orak Team to receive a fair and accurate assessment of your Tidelands Property. Losing your Tidelands Palm Coast Condominium to Foreclosure? Contact The Orak Team about preventing foreclosure and assistance in selling your Tidelands condo short sale. Looking to purchase a Tidelands-Palm Coast Condominium? We will be happy to send you a list of Tidelands Condominiums for sale or sign up for distressed property alerts. This will allow you to receive a current and accurate list of Short Sale and Bank Owned condos available in Tidelands as well as receive instant alerts of new listings and price changes. Thank YOU for the meal!! But yeah, thanx for spending some time to discuss this subject here on your internet site.